You're going to LOVE what YOU see! Spectacular portraits of your FAMILY that you'll fall in LOVE with. You'll be walked through the entire process of your photo session and taken great care of every step of the way and besides having an awesome experience, you're going to love your Family photos, as they will become some of the most important memories for you, your family and your friends. We would Love to assist you with your next family photo session, so please Contact Us today! 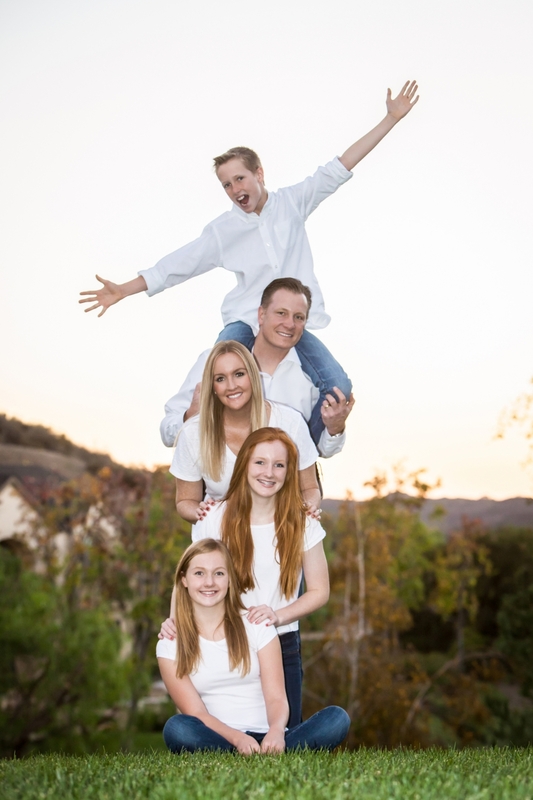 Our Orange County, California Family Calendar is waiting just for you!